As wolf problems have escalated in Eastern Washington with the recent sheep kills by the Huckleberry pack and the confirmation of a new pack near Curlew, the Profanity Pack, depredating on cattle area county commissioners have recently taken action on the issue. “No person should be forced off their legal personal property which they have a Constitutional right to occupy by inappropriate actions of the State,” the Stevens County Commissioners’ resolution said. 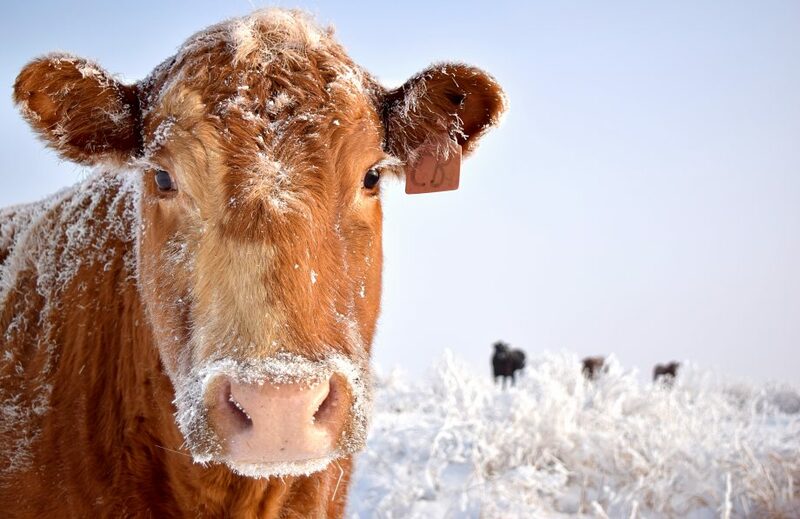 These actions are incredibly encouraging according to Stevens County Cattlemen’s Association President Scott Nielsen. SCCA asserts WDFW did not follow the wolf plan in either the 2012 depredation situation at the Diamond M ranch nor the 2014 depredation on the Dashiell ranch because the conditions for wolf removal were met, but not all of the problem wolves were removed. They also note that additional options for meeting wolf population objectives in the state, like translocation, were never pursued despite repeated requests. They also failed to provide non-lethal tools, like wolf collar data, to producers. Nielsen said SCCA is looking forward to actions that may be taken by the counties, as they are more vested in the economic survival of the area.